One of the best things you can do for your child, is to continue to read to them long after they’ve learned to read for themselves! That’s right, but most parents will cease reading to their children as soon as they have learnt to read, unbeknownst of the benefits of reading to them at least through elementary school. 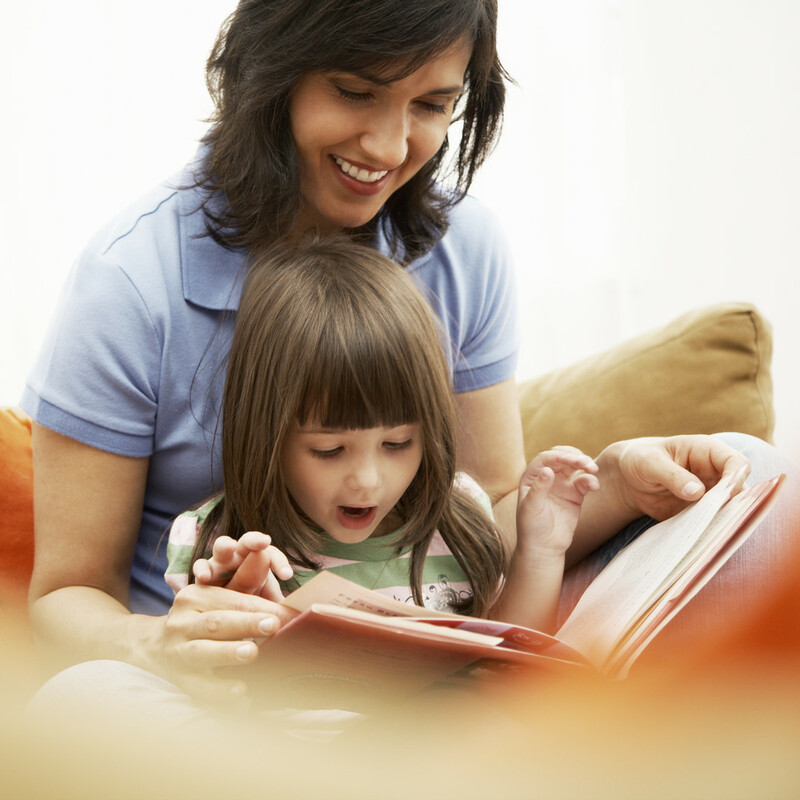 Reading aloud helps children acquire early language skills. Reading aloud helps children develop positive associations with books and reading. Reading aloud helps children build a stronger foundation for school success. When your child wants you to re read the same book over and over again, don’t get frustrated! This is in fact, great, as rereading the same books indicated pleasure and a positive association with reading. With the most useful books being those one to two years above their defined reading level. This way they’ll be exposed to new ideas, phrases and more. Then encourage their questions and curiosity! You don’t need to complete a whole book in one sitting. It’s not the act of completing a book that is effective, especially if you’re rushing through it. It’s the journey, not the destination. When starting a new book, begin by going through the pictures and describing and talking about what you both see. This will open your child’s’ mind up to the story and what could be happening when you start to read it. Take the time to stop reading and talk about what’s happening in the story, as you go along. Also, link things and themes back to your real lives, which increases engagement and comprehension. As you child gets older and has more life experiences, she will have more background knowledge to connect to themes in books with. The reader’s mind is just as important to the meaning of the story as the text. Simply by being alive and having experiences in the world, readers add background knowledge and emotions as they read. So it’s not just that reading is important for our life, but rather our lives play an important factor in our reading. Praise Versus Encouragement: What’s The Difference?